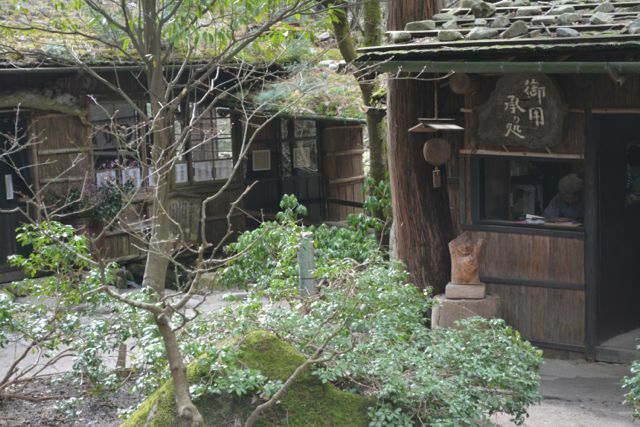 Kanazawa is well known for its wide variety of traditional hand made Japanese sweets. 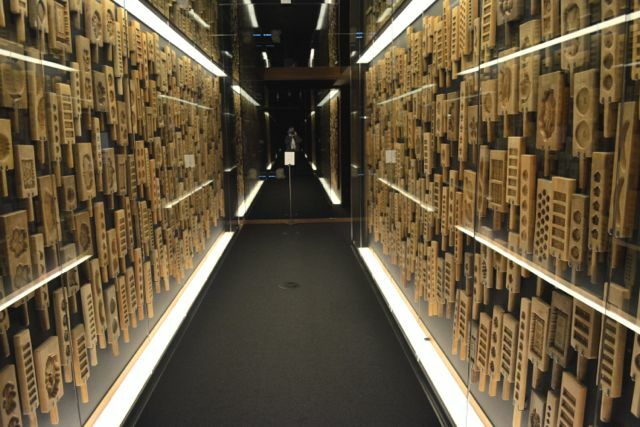 Last week I visited the Kanazawa Museum of Wooden Japanese Sweets Molds located on the second floor of Morihachi Honten, a sweets store with a history dating back to 1625. There are over a thousand wooden sweets molds on display, grouped into several time periods starting from Edo and finishing with the Showa period.